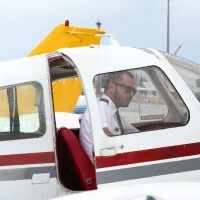 Our expertise is to provide professional flight training solutions from ab-initio [with no flight experience] to a private or professional level pilot. 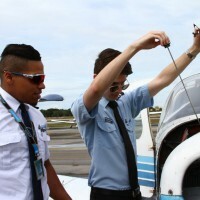 EASA & FAA Global Pilot License will give you a unique opportunity to combine the advantages of holding both FAA and EASA Commercial Pilot Licenses. Get PPL, Night Rating, ATPL Theory, IR, MEP, CPL, FI. 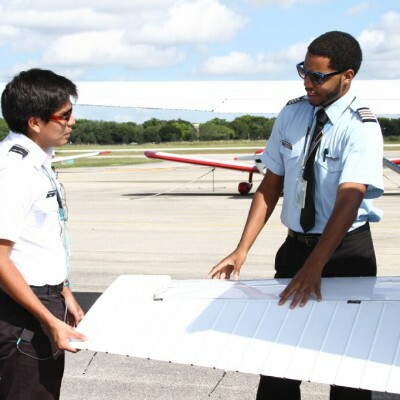 Become a Flight Instructor and get your first job in Aviation, complete course (theoretical and practical). Be the first to review Flying Academy!